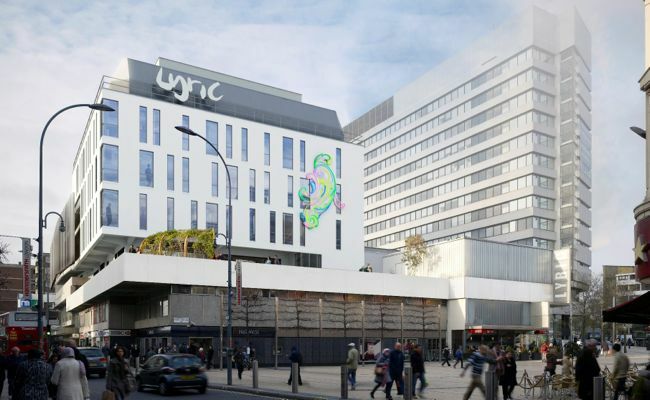 The Lyric Hammersmith in West London has announced that it will re-open next April with a production of the stage musical version of “Bugsy Malone” after a multi-million pound redevelopment. 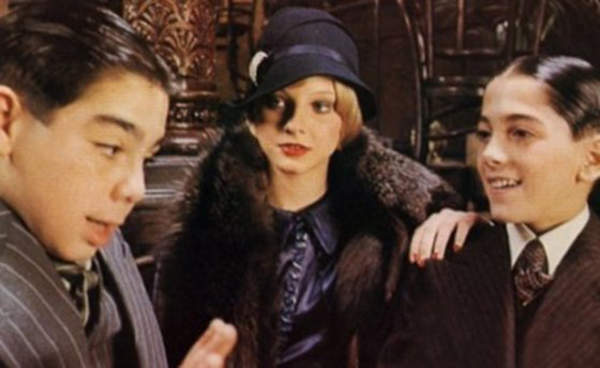 Based on the 1976 Alan Parker movie, which starred Scott Baio as nice guy Bugsy, Florrie Dugger as aspiring singer Blousey, John Cassisi as Fat Sam and Jodie Foster as Fat Sam’s moll Tallulah, the stage show features music and songs written for the film by Paul Williams. Previews of the show will begin on April 11 after the first major face-lift of the venerable theatre in 35 years. It will create new facilities and aim to improve the building’s environmental sustainability, owners said. A two-storey extension named the Reuben Foundation Wing will house a dance studio, a TV studio, recording studios, a screening cinema and a digital play space. The project received backing from the London Borough of Hammersmith & Fulham, Arts Council England, the Department of Education, the Mayor of London, the Reuben Foundation and hundreds of other private donations from individuals, companies and trusts. 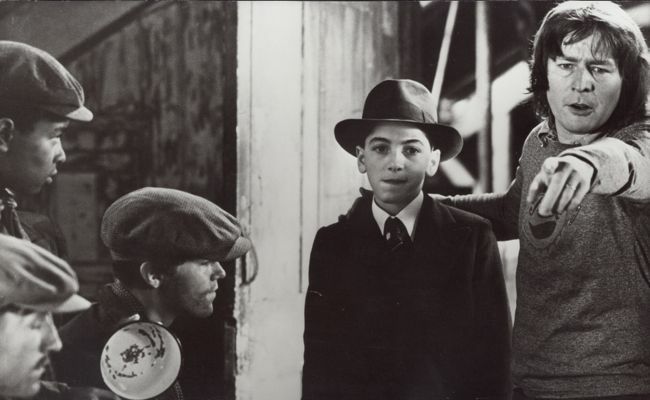 This entry was posted in Film, Music, News, Theatre and tagged 'Bugsy Malone', Alan Parker, Jodie Foster, Lyric Hammersmith, Sean Holmes. Bookmark the permalink.